The kick-off meeting of the BLUEMED project took place on November 9th 2016 in Rimini, Italy, in the setting of Ecomondo, the international exhibition on Green and Circular Economy. 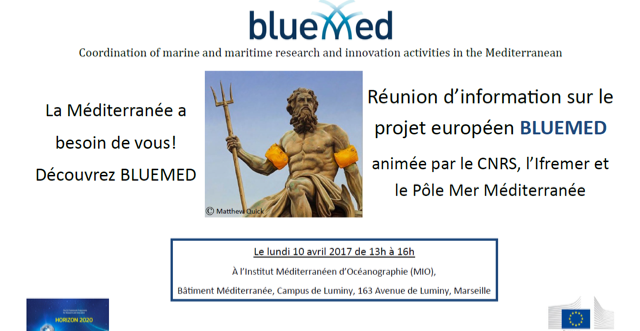 The BLUEMED project is a Coordination and Support Action funded with 3M€ by the European Commission. 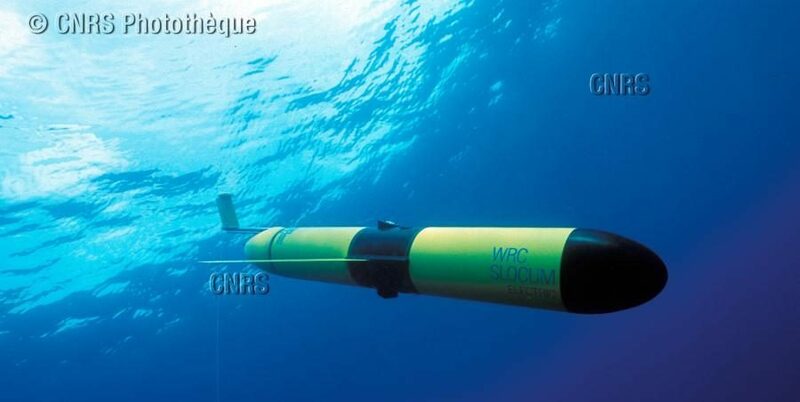 It will be implemented by a Consortium composed of 11 partners from nine different European countries (Croatia, Cyprus, France, Greece, Italy, Malta, Portugal, Slovenia, Spain), under the coordination of the National Research Council (CNR) of Italy. 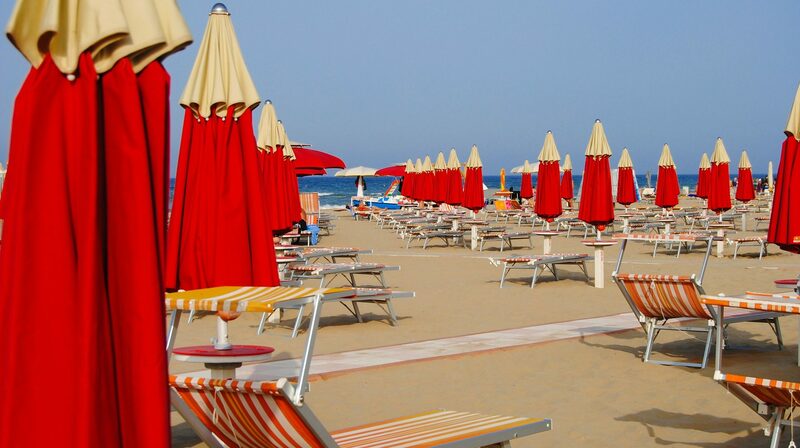 Its ultimate objective is to support the activation of sustainable ‘blue’ innovation and growth in the Mediterranean Basin by fostering integration of knowledge and efforts of relevant countries, connecting the research community, the policy makers, the private sector, and the civil society. The BLUEMED project directly supports the political initiative BLUEMED – Research and Innovation initiative for blue jobs and growth in the Mediterranean area. It will promote the concrete and operational implementation of the BLUEMED Strategic Research and Innovation Agenda, converting its outputs into actions towards a wider and more ambitious goal. The coordinator presented the overall structure and governance of the project, highlighting also the importance of communication and dissemination. Technical presentations of all work packages by leading institutions followed: ‘Strengthening cooperation to consolidate and implement the BLUEMED SRIA’ by the Spanish Ministry of Economy and Competitiveness (MINECO); the ‘Framework conditions’, including research infrastructures, data management, and human resources, by the French National Research Council (CNRS) and the Research Institute for the Exploitation of the Sea (IFREMER), the ‘Start-up Actions’ by the Malta Council for Science and Technology (MCST); and the ‘The global Med’ by the Hellenic Centre for Marine Research (HCMR). The Secretariat of the Union for Mediterranean (UfM) also brought relevant inputs to the discussion, in particular with reference to the most effective ways for involving the non-EU Mediterranean countries. The active participation by all partners, a clear signal of the high commitment, ensured a good start of the project, a challenging and unique opportunity for the Mediterranean blue growth! BLUEMED will be under the spotlights in the first half of 2017 within the Maltese Presidency of the Council of the European Union. A BLUEMED flagship event will be organized on the 19th of April 2017 followed on the 20th by a dedicated breakout session in the informal ministerial conference.